Where origin is the name of the remote. As someone who works with a lot of Java (or other JVM related) projects, I often notice my $HOME/.m2 local maven cache grows quite big over time. This is due to a natural result of a lot of mvn install and other equivalent commands, that build and install the project jars locally (some large projects such as Apache Hadoop end up requiring the use of the local repository instead of built targets, to resolve their inter-dependencies). 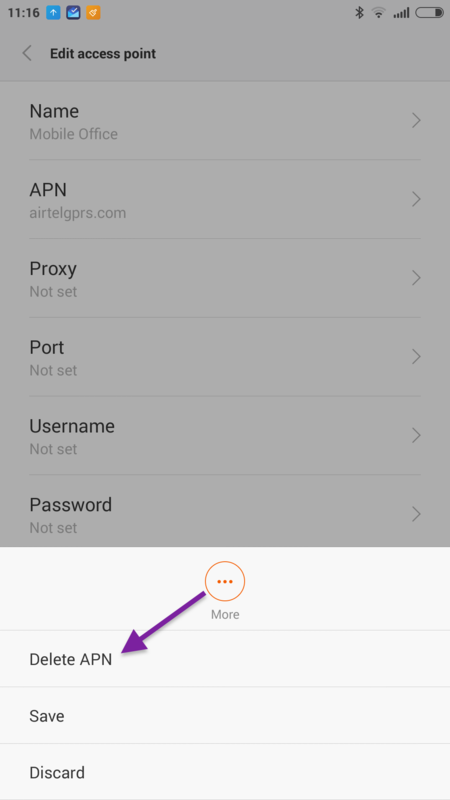 As a user of Airtel in India, and as a new Xiaomi Mi4 user, I found this issue as I began to use the phone wherein the mobile data connection (Mobile Office APN in Airtel’s case) would connect instantly, but simply not work in applications. This is evident in the case of Google Maps, for example, which would never fix the location from the internet connection once you switch over from WiFi to mobile data connection when moving about. 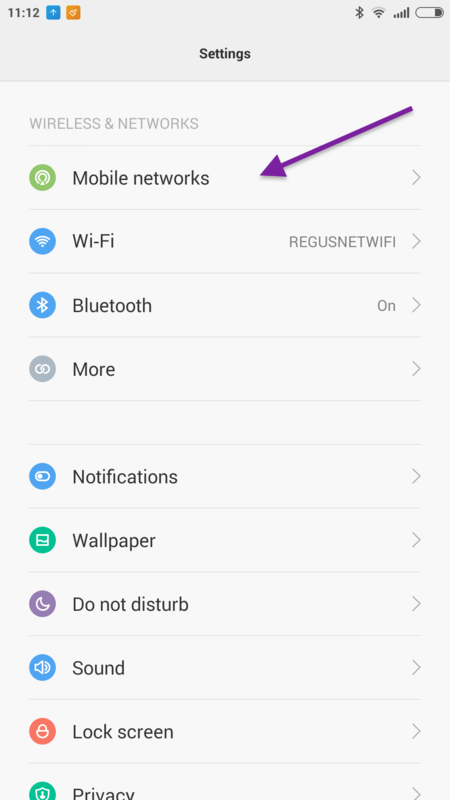 The reason for this is perhaps due to a likely optimisation MIUI does, and a small bug in its APN management module. When using a new SIM, the interface tries to auto-configure your APNs for immediate connectivity, but ends up creating duplicated APN entries with the same name. To fix this, head to your Settings application, and then head into the Mobile Networks option under it. Within this, head into Access Point Names, and under it you can observe there may be duplicates for every entry present in it. The solution is to delete the duplicates such as only one unique entry of every thing remains (i.e. 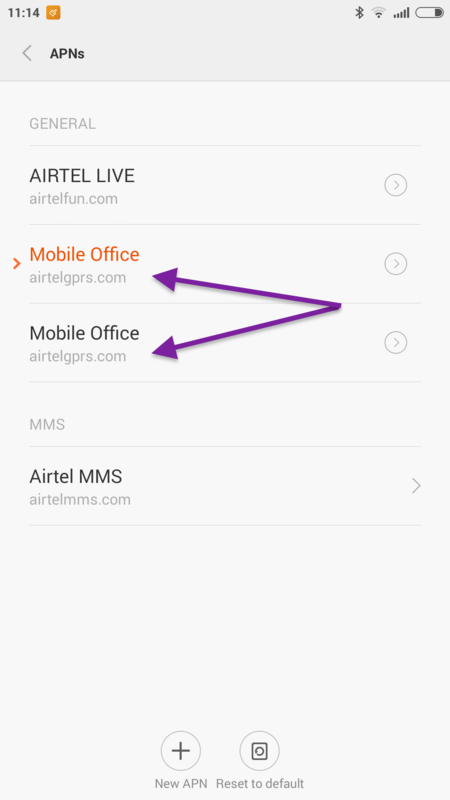 only one of Airtel Live!, Mobile Office and even Airtel MMS). 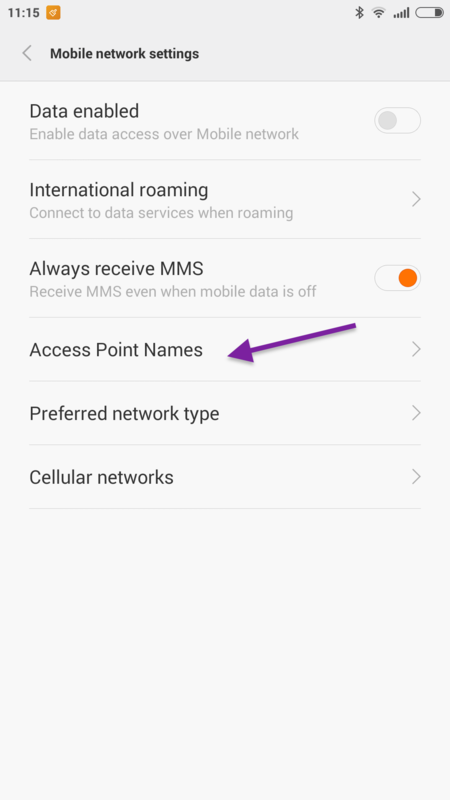 To do this, use the arrow icon on the chosen duplicate, and then use the More button to delete the APN via the presented option. Hope this helps you get back your mobile data connectivity!